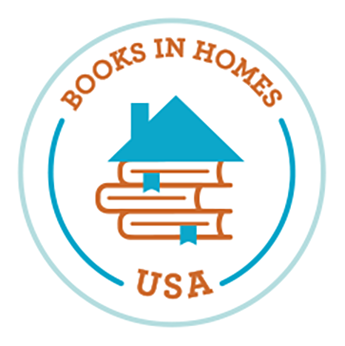 Books in Homes USA is a 501(c)3 non-profit that addresses the problem of “booklessness” by providing disadvantaged children with high quality books of their own choosing. 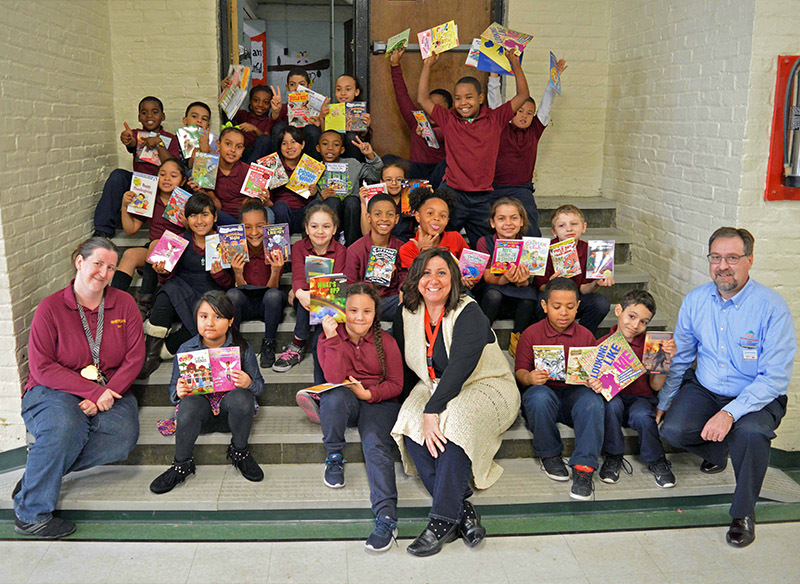 Since 2008, Books in Homes has provided books to children in need in New York, New Jersey, and Pennsylvania. To date, Books in Homes has provided over a half million books to more than 160,000 children to improve literacy skill development and promote a lifelong love of reading. Collaborative fund raising between valued business partners, schools, and community organizations provides a “hand-up” not a “hand-out” philosophy to empower the children we serve.